The Hospitality Management (with Co-op) Diploma program provides students with the skills necessary to work in the hospitality industry. Students will gain valuable knowledge that reflects the most current practices and trends in today's hospitality industry. 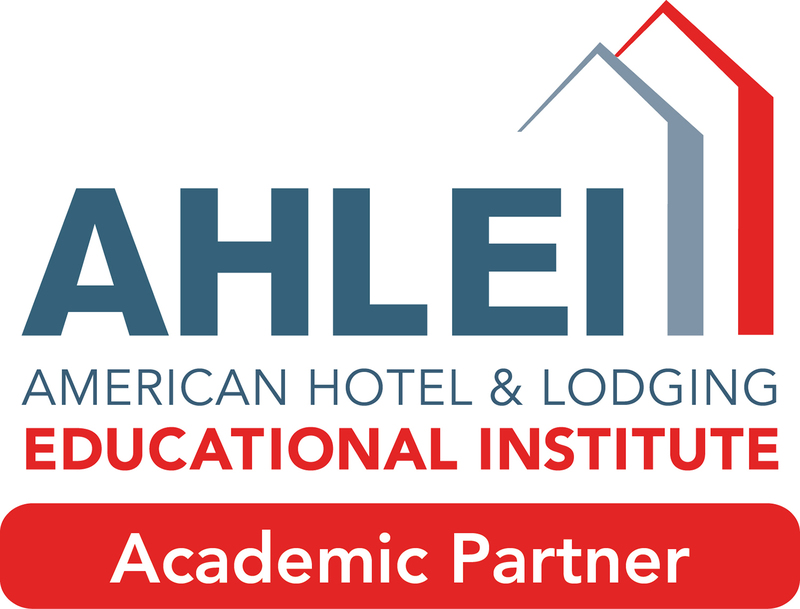 Brighton College has partnered with the Educational Institute of the American Hotel and Lodging Association (AHLA) to deliver a well-rounded, proven curriculum designed to provide initial employment skills with the potential for future management growth. This program focuses on general business management concepts taught in the context of the hospitality industry. It covers critical areas such as Supervision, Human Resources, Accounting and Sales and Marketing. This diploma program is instructor-driven, allowing students to navigate quickly through theory and co-op. The curriculum includes experiential lectures and workshops facilitated by the experienced instructors. Food Safe Level 1 and Serving It Right are required for both co-op placement and graduation. In addition to a Diploma in Hospitality Management from Brighton College, students who pass their AHLA exams will receive certificates for each of those courses. Students may also be eligible to receive the following from AHLA: Hospitality Management Diploma, Hospitality Operations Certificate, Hospitality Fundamentals Program as well as Rooms Division Specialization. A co-operative (co-op) work placement provides students with the opportunity to implement their newly acquired knowledge and skills from their academic program into relevant work experience. During the co-op, students will be considered employees who are actively engaged in productive work. The experience provides students with coaching, work-site monitoring and employer evaluations. Students will also gain deeper insight into the industry, explore their different career opportunities, and observe professionals in practical situations. They will acquire situation-specific skills and identify areas that may need to be developed further. To ensure a high quality co-op experience, the institution will monitor both the student and the employer throughout the co-op. At the conclusion of the co-op, students and employers jointly complete a written evaluation of the student’s performance to direct the future career development of the student. Duration: 800 hours, 32 weeks.
" I wanted to get high quality training in a field I would love, so Brighton College was a good choice! I know the training I am learning here will help me with my future. "